We offer custom area rugs based on your needs and requirements. 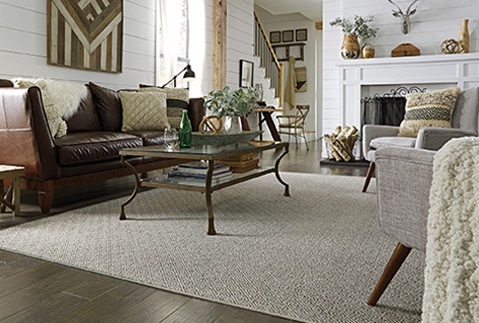 Our flooring experts will create the perfect rug based on your exact size and preferences. Almost all carpet in our store can be bound and turned into an area rug. Just come in and pick your favorite pattern and color. 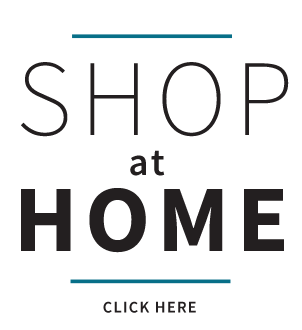 Just pick a carpet color from our online catalog or from or show room samples - We'll make it any size you need!